That's the level of excellence and commitment you'll find at St. Marys Foundry, an employee-owned company in St Marys, Ohio. We've built our reputation on our ability to produce intricately-cored, complex castings that other foundries can't or won't tackle. 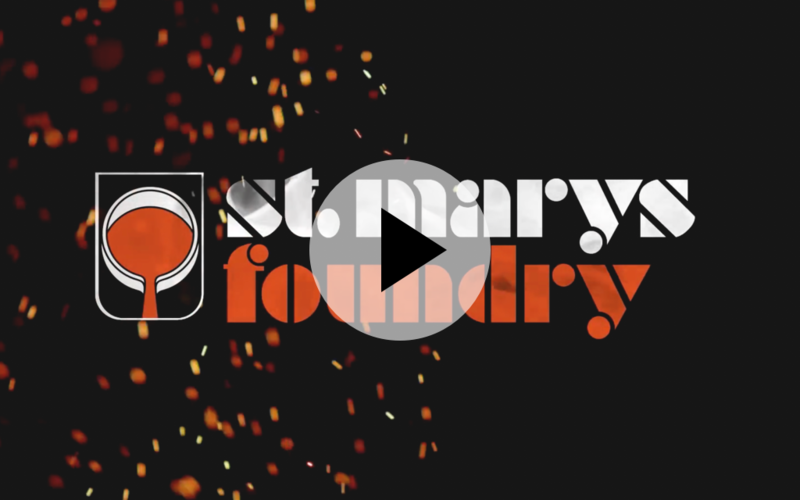 By combining modern technology with skilled American craftsmanship, St. Marys Foundry has become the industry leader in providing castings ranging from the very basic to the most complicated, highly-engineered design. As part of our commitment to quality, we strictly adhere to our Quality system which surpasses industry standards. 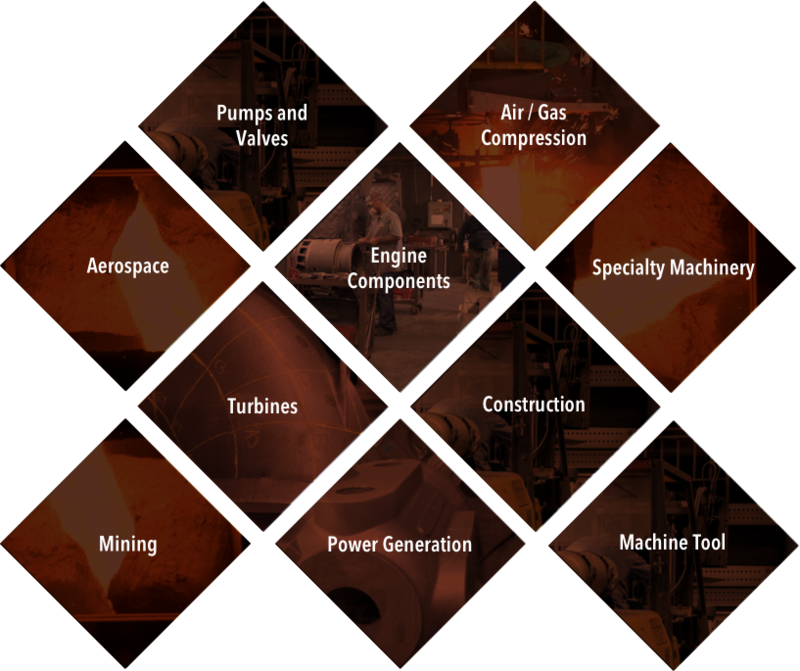 St. Marys Foundry can respond to your needs for Gray Iron, Ductile Iron, Ni-Resist and specialty metal castings.